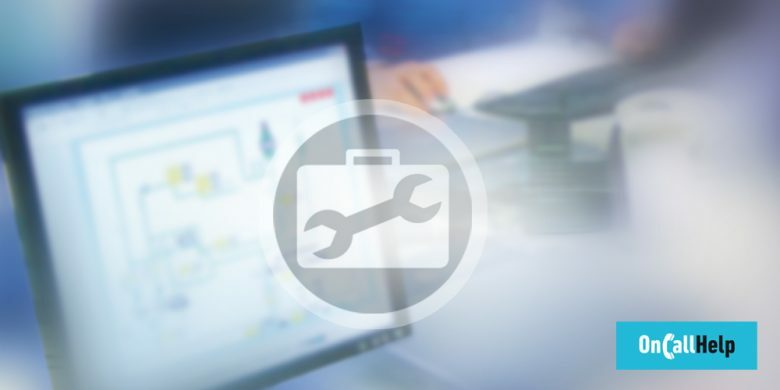 Our Online Assistance services give the possibility to have direct access to all machine functions using an Internet connection. The software used gives a secure and direct access to the selected computer. Using the Screen sharing functions it is possible to access the desktop and working environment directly from Comecer, allowing us to detect possible malfunctioning. Comecer’s technicians have the possibility of monitoring the machine using a video camera. This is the most direct and fastest way to give technical assistance and training. It is also the best way to find out eventual problems and to guarantee prompt intervention. The requirements for the customer are very simple, since it is only necessary to have an internet connection. The service quality depends on the connection speed given by the customer. The video camera will be supplied and installed by Comecer’s technicians during the installation and testing of the machine. All software used for teleassistance are developed by worldwide well-known suppliers and therefore give the best guarantee in performance and reliability. The activation of the teleassistance service is effected by the Comecer’s technicians directly during the on site installation and training period, or it can be installed at any moment with an easy procedure, which can be carried out with the assistance of the Comecer’s personnel by phone, giving the necessary identification codes.